A junior minister has quit Theresa May's government over her decision to request a further delay to Brexit. Chris Heaton-Harris made the announcement on Wednesday afternoon. 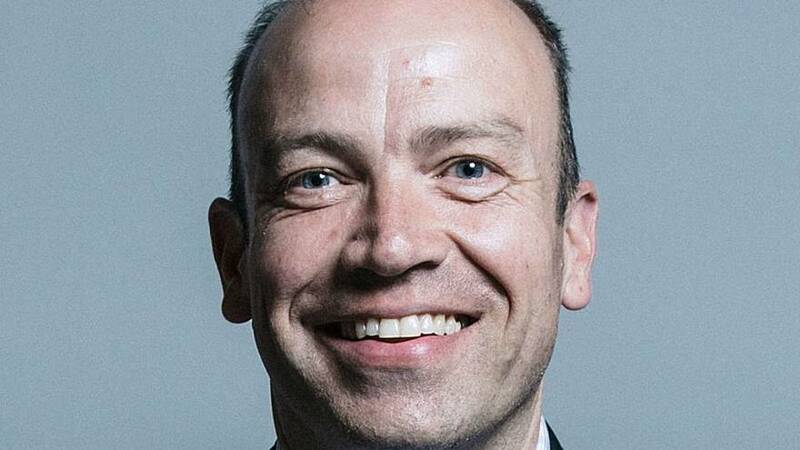 The MP, who was a junior Brexit minister, said he left May's government because he "could not support a further extension to Article 50.